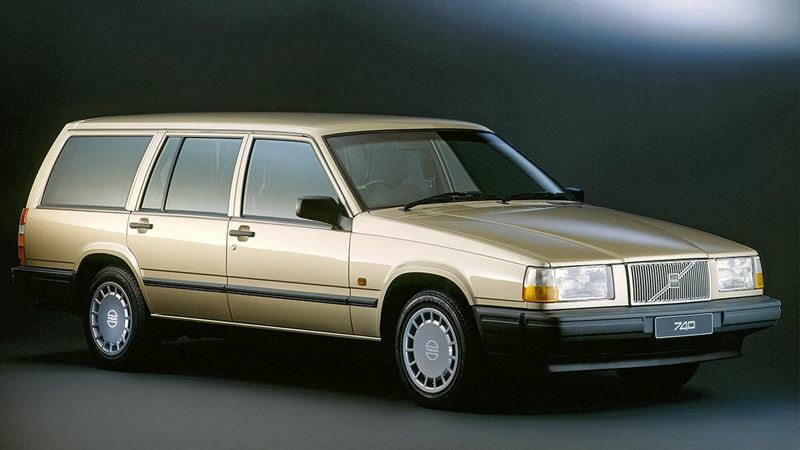 The highly successful Volvo 760 GLE was developed and expanded to give birth to the Volvo 740 in 1984. This new Volvo model was a 4-cylinder alternative to the 760. The Volvo 740 estate car owed its immense success primarily to factors such as its sheer reliability and renowned safety levels. However, what probably made the Volvo 740 estate car one of the most sought-after cars in its segment was its unparalleled interior space and load capacity.